The Court provides evidence presentation equipment to any member of the bar practicing within the Southern District of Ohio. 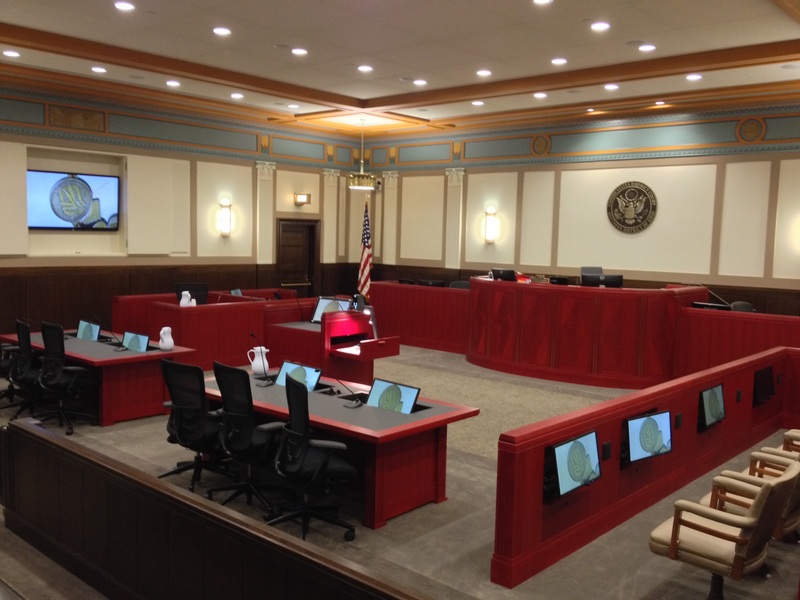 This system displays evidence throughout the courtroom on monitors located on the judge’s bench, clerk’s desk, law clerk’s desk, witness stand, attorney lectern, jury box and counsel table. This equipment is located in multiple courtrooms in each city. For those courtrooms that do not have the equipment built-in, a visualizer, projector and screen may be available for use.